Jul 26th 1986 Manny Fernandez def. Baron Von Raschke "loaded glove on a pole"
Jul 5th 1986 Manny Fernandez def. 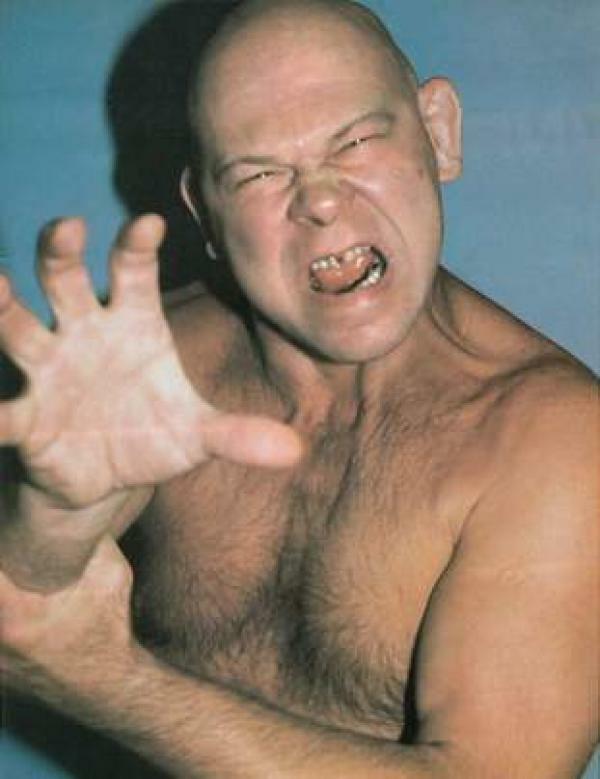 Baron Von Raschke "Bunkhouse"